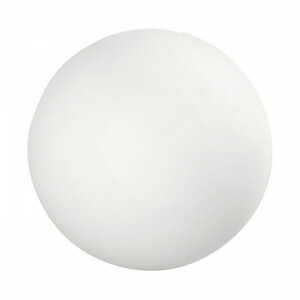 Outdoor sphere-shaped lamp with LED light, IP65. 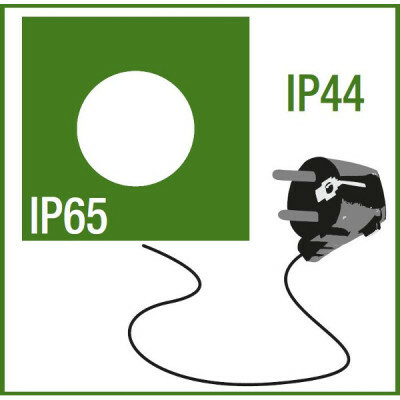 The polyethylene lamp is equipped with a 5 meter long cable. The driver is included. This designer floor lamp can be installed on masonry floor with outer casing cod. 14930, or in the garden with accessory cod. 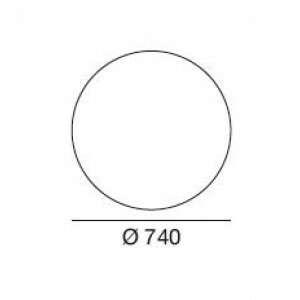 14931. 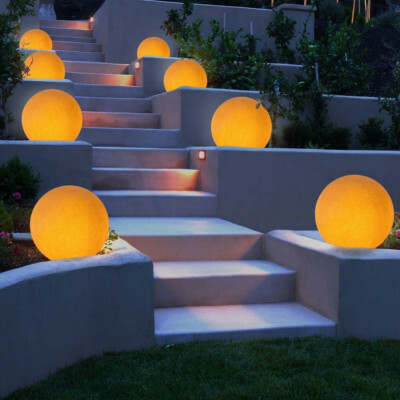 Outdoor floor lamp sphere shaped with LED light, ideal for illuminating outdoor environments. 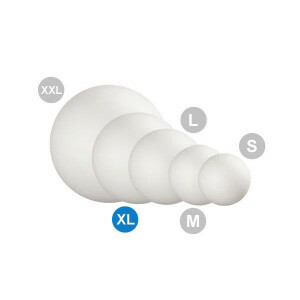 The lamp body is made of polyethylene, and is equipped with a 5 meter long cable. The driver is not included and can be purchased separately. Diameter: Ø 28cm. 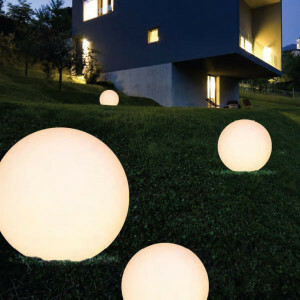 Bright sphere design Manàmanà: light your gardens, parks and squares with this spherical lamp with RGB LED illumination. Energy saving guaranteed. Driver not included. 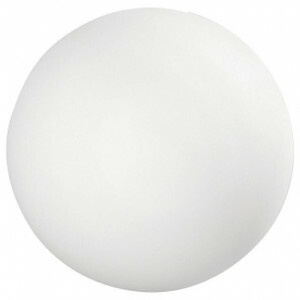 Bright sphere from garden ground installation. 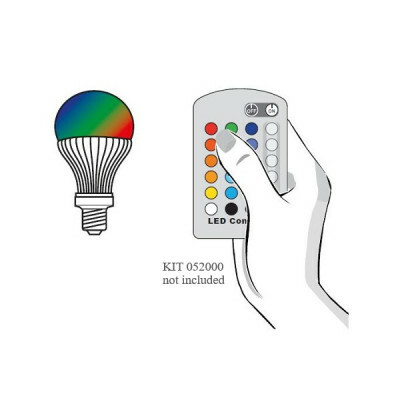 Energy efficient lighting with RGB LED light. 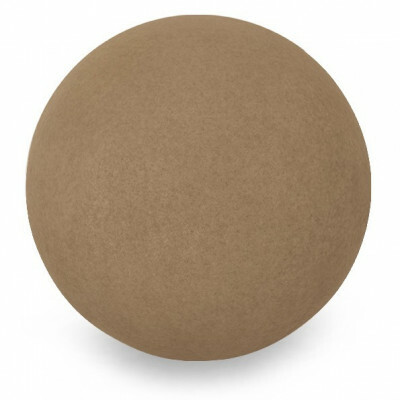 This sphere gives off a warm glow. Driver needed, not included.